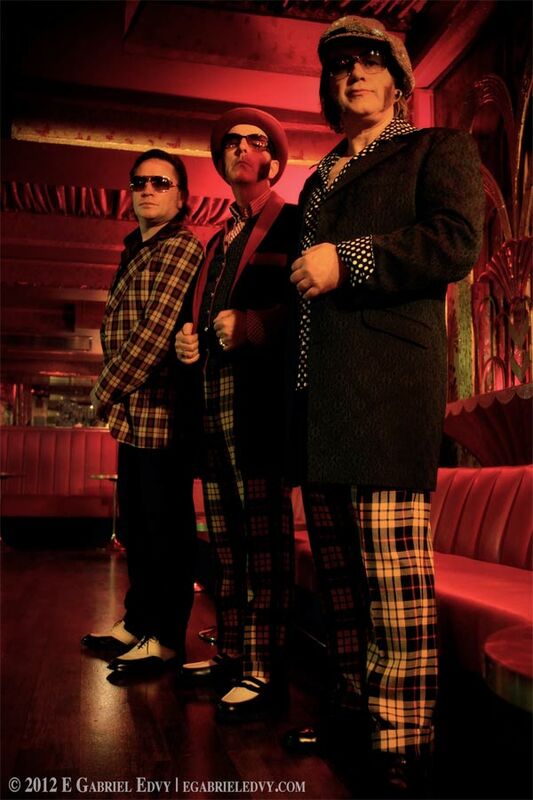 After the success of their Album launch show, The Bermondsey Joyriders follow up with a Headline Spot at the World famous 100 Club on Wednesday June 27th…. Playing choice songs from their classic first album + selected material from the recent highly acclaimed release ‘Noise & Revolution’…. Bringing on stage narration from Charles Shaar Murray and Exotic Burlesque from Luna Rosa!….